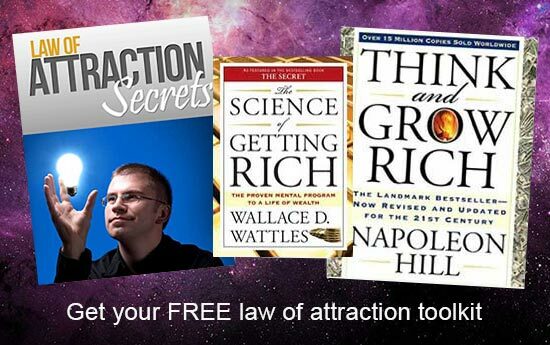 The Science of Getting Rich is Wallace D. Wattles 1910 law of attraction classic that along with Napoleon Hill’s Think and Grow Rich are considered the “parents” of modern law of attraction material. Wattles book was the single biggest direct influence on Rhonda Byrne’s modern law of attraction classic The Secret. “Towards the end of 2004 was truly the worst time of my life. 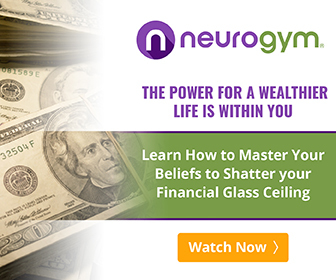 Everything in my life, emotionally, physically, financially, everything had fallen apart. My father had died suddenly, my mother was just completely grief stricken, she really just didn’t want to live, I felt so powerless to help her. I wept and wept and wept, I didn’t want my daughter to see my sobbing, but I was just in total despair. 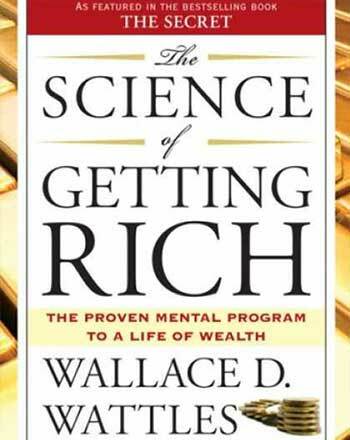 She asked me what was wrong and I said “this and this and this…” and she said “oh it’ll be ok” and then she got a book and she said, here you are mum read this and that book was “The Science of Getting Rich” written by Wallace D. Wattles in 1910. Something inside of me had me turn the pages one by one and I can still remember my tears hitting the pages as I was reading it. I can honestly say that since that first night when that tattered printed manuscript found it’s way to me, my life has never been the same. And once I had read it and internalized it’s simple knowledge, my own life immediately turned around. My television production business started to go from strength to strength. My income levels soared prodigiously. Relationships miraculously healed and marvellous new ones came pouring in from all directions. This is a common experience for people who discover this miracle book. And it will for you too, once you learn and apply it’s down-to-earth, uncomplicated precepts. 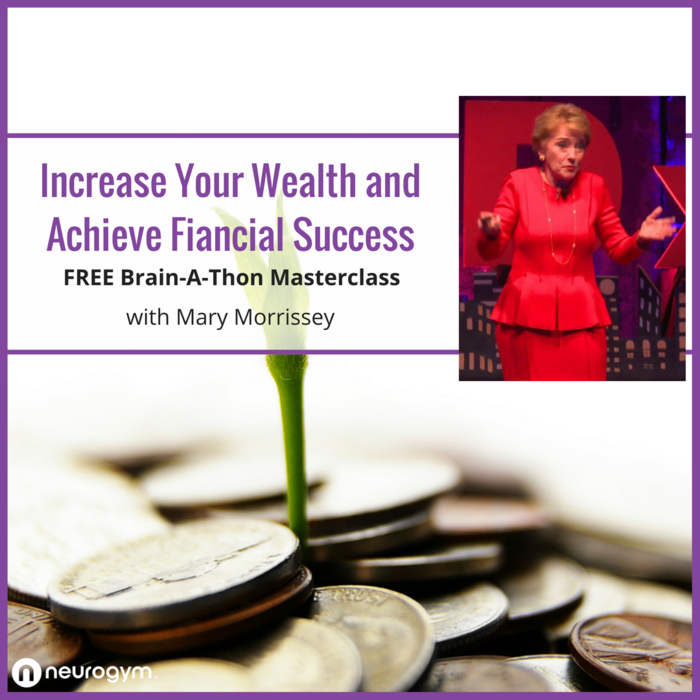 This book is the key to prosperity you have longed for. It will change your life.” – Rhonda Byrne. Download the full e-book for free here. The audiobook is free on Youtube below.